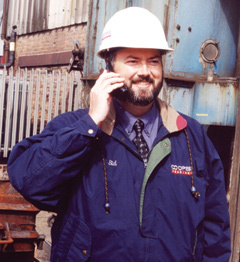 With worldwide representation and unbeatable know-how the Cooper Bearing Group is a global full-service provider, offering our international customers the whole palette from bearing selection through installation and training to maintenance, repair and other technical and marketing support. 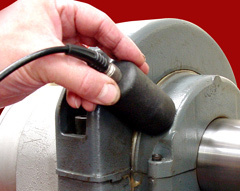 We work very closely with original equipment manufacturers, distributors and agents and repair houses as well as directly with end-users in all the industries we serve. 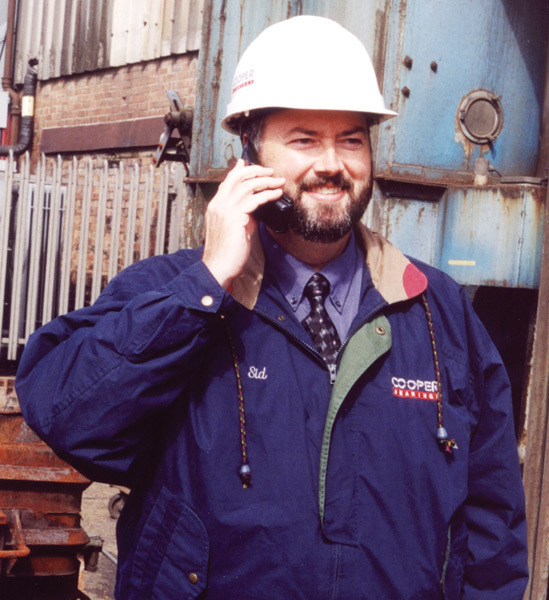 Our breadth of knowledge and experience makes Cooper the number one choice for dynamic, problem-solving solutions. 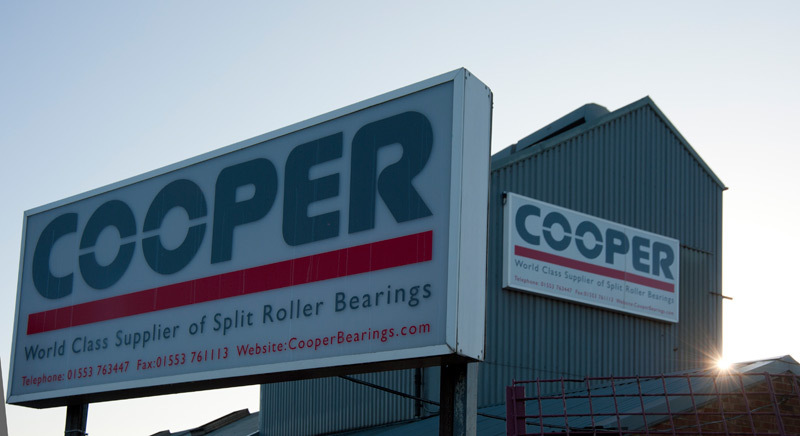 Significant investment allows Cooper to be a responsive, customer-focused organisation offering stock availability for a proven range of standard products and a competitive lead-time for special bearings. We support our customers by swiftly providing technical and commercial information directly from our offices and via our local representatives, through planned training and via our website. Feel free to explore our guides to installation and maintenance, bearing lubrication and bearing vibration. For more technical information and product literature in English and other languages, please go to downloads. 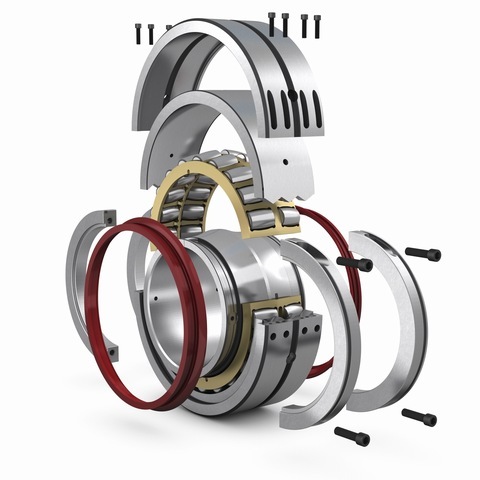 Combining more than a century of world leading bearing technology, from SKF self-aligning knowledge and Cooper split roller bearing expertise, SKF Cooper are excited to announce the launch of the new split spherical roller bearing range, available in open (unsealed) and sealed versions. © 2019 Copyright Cooper Roller Bearings Company Limited. Registered in England No. 1643976. Site by Verto.